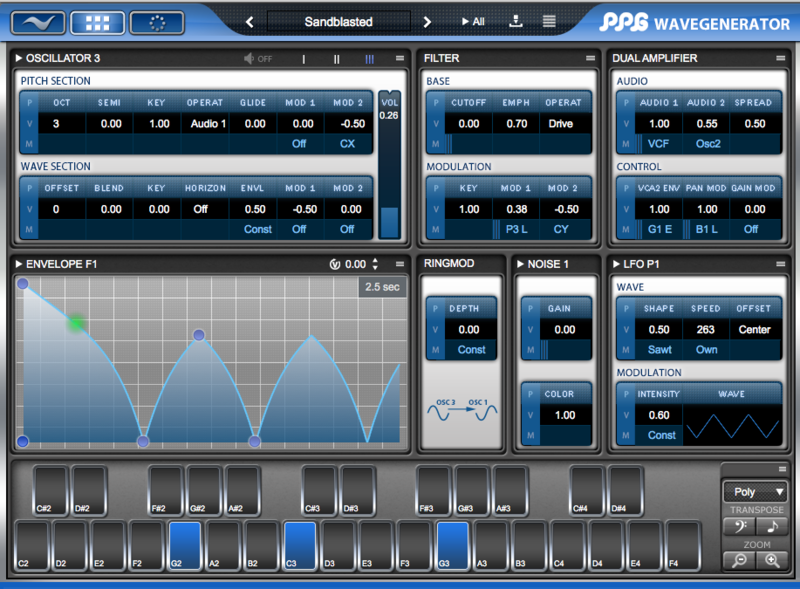 PPG WaveGenerator Plug-in by Wolfgang Palm is a Virtual Instrument Audio Plugin. It functions as a VST Plugin and an Audio Units Plugin. PC computer with an Intel Core CPU 1.83 GHz processor or faster. For the 32-bit version: Windows XP, Windows 7, or Windows 8. For the 64-bit version: Windows XP, Windows 7, or Windows 8. Mac computer with an Intel Core CPU 1.83 GHz processor or faster. 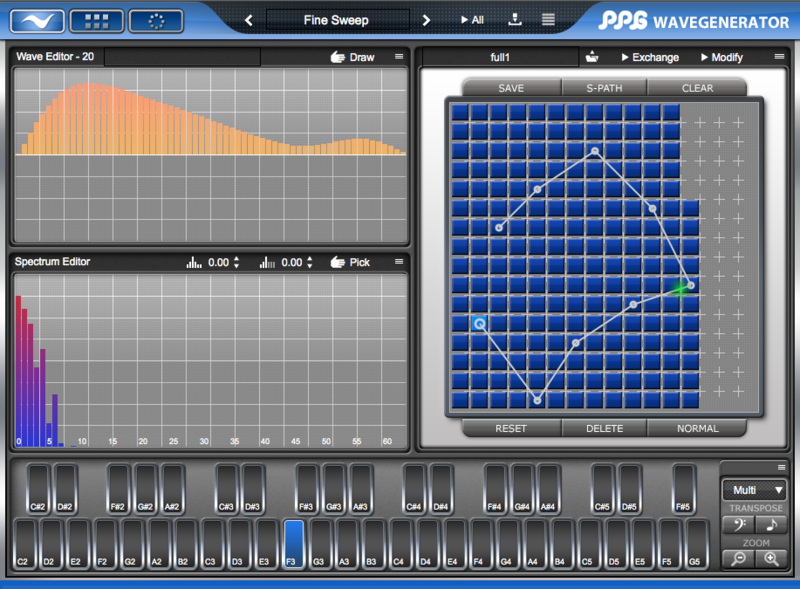 The PPG WaveGenerator comes with a multitude of wavetables. 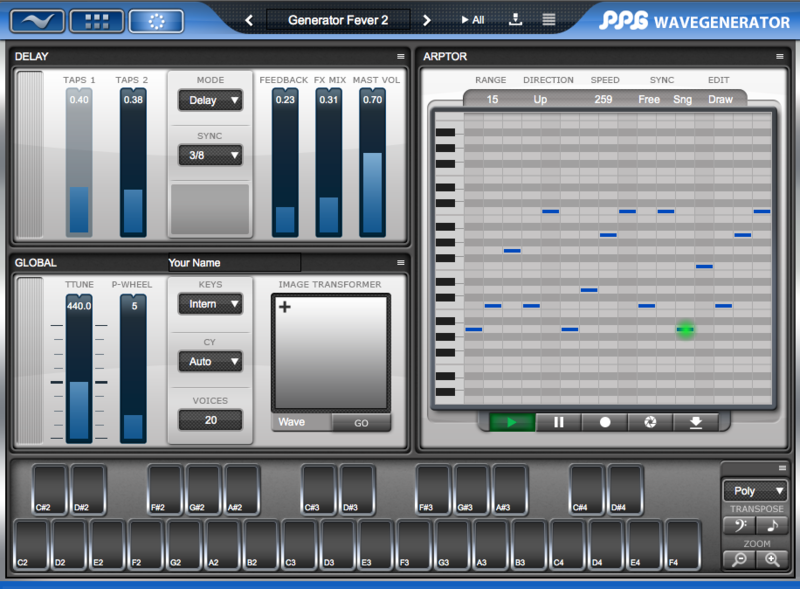 The sound material contains the typical sounds from the original PPG wave models, as well as many new sounds generated by versatile analysis tools and also hand edited waves. This plugin enables the user, to create his own wavetables in a playful way, and to hear the result immediately. 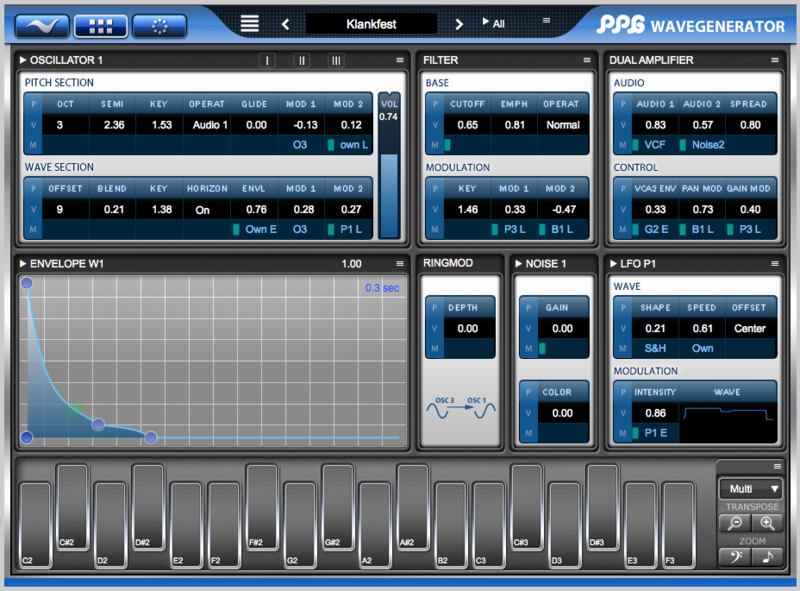 Also you can construct the waves by adding harmonics very precise. Another way is to transform a picture into a wavetable. You can load bitmaps via drag & and directly hear the result as wavetable sweep. The waves are collected in a grid of 256 fields, to which the 3 oscillators of the synthesizer have arbitrary and independent access. The Parameters of the synthesizer are divided into modules, which allows easy, yet powerful editing. It contains 3 oscillators with independent control of pitch and waveform. Each oscillator has its own glide, which gives a very dynamic sound. ?With a sophisticated routing system, the diverse modulation sources can be connected to all important control points. The complexity of WaveGenerator is comparable with a modular system. The schematic keyboard is configurable totally freely, so you can setup all well-known musical scales, but also all imaginable custom scales that best fit into your music. PPG WaveGenerator benefits from the knowledge we collected from our iPad product. So you have features like X/Y control after the key on event. A comfortable browser lets you sort the sound programs; you can categorize and rate them. Also complete custom sound banks may be created. All significant parameters are controllable via MIDI. There is a built in context specific help for all pages and modules. Creation of your own waves and wavetables. 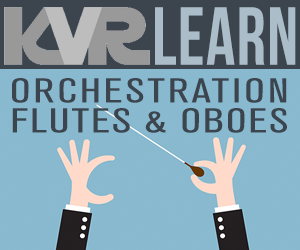 Playful sound creation simply by drawing or picking harmonics. 256 waves assembled within a wave grid. 13 Envelopes, for control of pitch, waveform, filter, noise, gain, and panning. Audio engine with 2 synthesis modes, and variable wave blending quality. 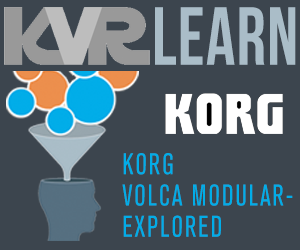 Directly accessible context help for each module. Transform pictures into a sound . 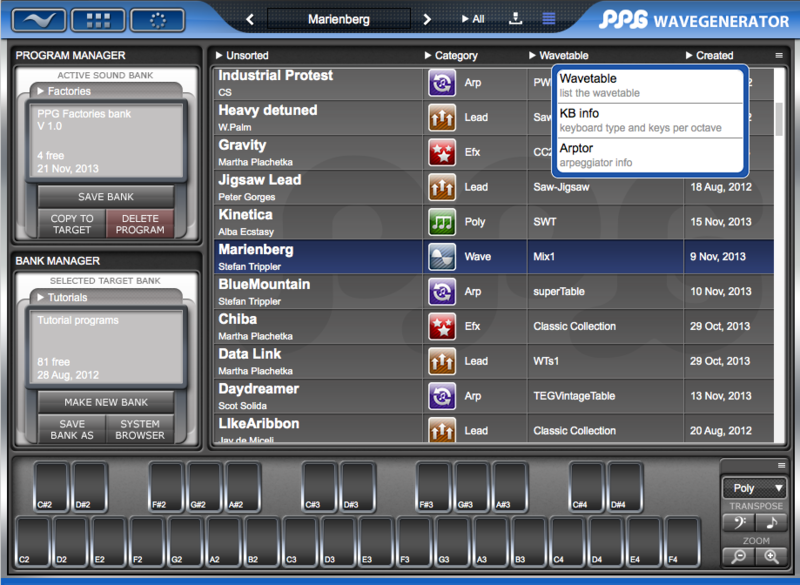 PPG WaveGenerator comes with more than 300 sounds of all categories. Transfer patches from the iPad app to the desktop app. Demo download for VST available from here, AU demo coming in the next few days.